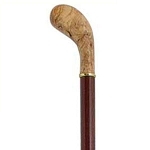 The Shillelagh Walking Cane features a club style handle which is very comfortable. 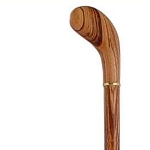 This walking cane is made from Bubinga Wood and has a 1” diameter shaft which tapers down to ¾” at the tip which is a high quality Never Slip rubber tip. 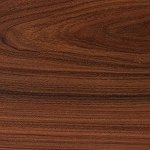 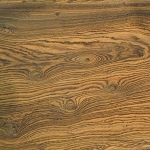 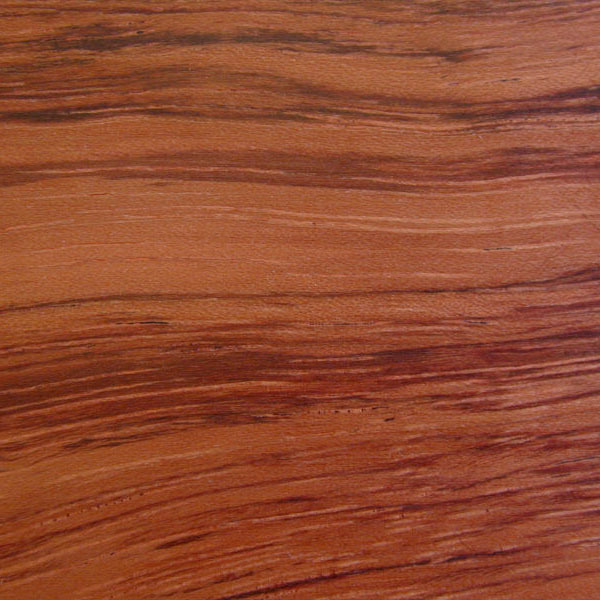 Your choice of walking cane length from 28” to 42” long includes Hand Rubbed Teak Oil Finish. 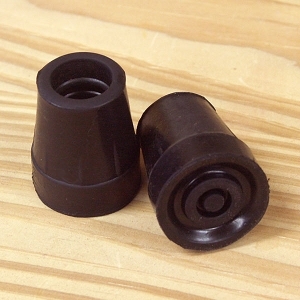 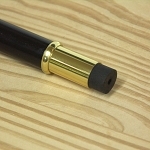 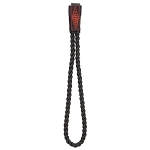 This walking cane will support up to 275 lbs when used properly, replacement tip size is ¾”.